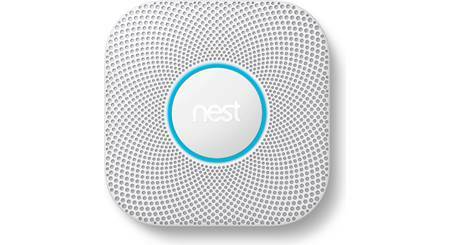 The Nest Protect connects to your home network and can send alerts to your smartphone if the alarm is triggered by either smoke or carbon monoxide. 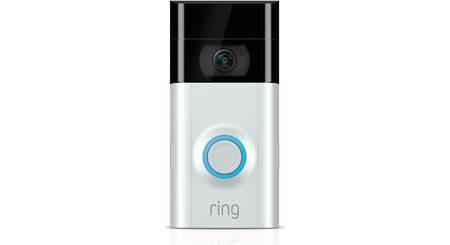 Samsung SmartThings let you monitor, control and secure your home from anywhere using their free mobile app. 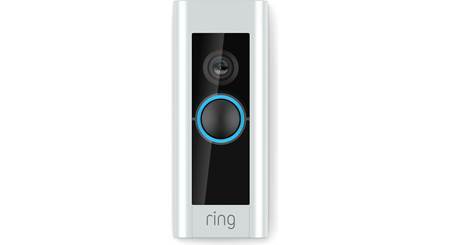 Most home security systems require monthly fees and professional installation. 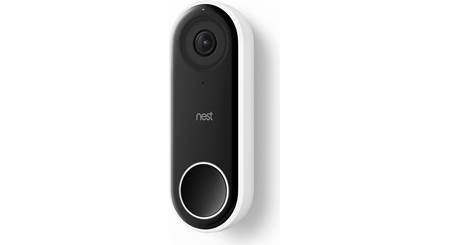 But the Nest Secure starter pack promises easy set up, a streamlined app, and no subscription. Does it deliver? Our writer took it for a test run.